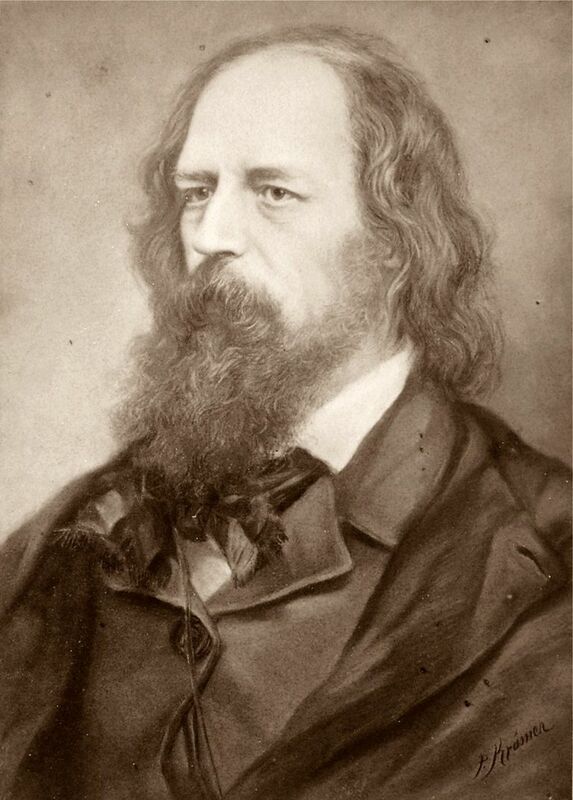 The poet laureate of Great Britain and Ireland, Tennyson developed his talent as a poet at Trinity College, when he was befriended by Arthur Hallam and members of the Apostles literary club. When his friend Hallam died suddenly at the age of 24, Tennyson wrote one of his longest and most moving poems "In Memoriam." That poem became a favorite of Queen Victoria's. Here are some of Tennyson's best-known poems, with an excerpt from each one. Many of Tennyson's works are focused on death; in this poem, he ponders how everyone dies, but nature will continue after we're gone. This is another Tennyson poem where the narrator is struggling to express his grief about a lost friend. The waves break relentlessly on the beach, reminding the narrator that time moves on. This 1889 poem uses the analogy of the sea and the sand to represent death. It's said that Tennyson requested this poem be included as the final entry in any collections of his work after his death. This Tennyson sonnet is so lyrical that many songwriters have tried to put it to music. It ponders, through the use of natural metaphors (flowers, stars, fireflies) what it means to remember someone. This rhyming, lyrical poem is a somber reflection on how one is remembered. After hearing a bugle call echo around a valley, the narrator considers the "echoes" that people leave behind. Tennyson's interpretation of the mythological Greek king finds him wanting to return to traveling, even after many years away from home. 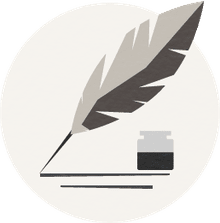 This poem contains the famous and oft-quoted line "To strive, to seek, to find, and not to yield." Here is the opening to Tennyson's "Ulysses."